Sourav is one of India's best ever left handed players. His fearless and effortless style of plays often leaves his opponents panting. Sourav has made a name for himself not only in the sub continent, but he has also played a stellar role in the club he played for in the middle of the last decade. Your's truly once saw him demolishing one of the top players in a leading state in ruthless style. It is well known that Sourav single-handedly won the title for PSPB in the recent Nationals even though he was saddled with a personal emergency situation involving his father. The fact that Sourav held the flag high even without practice says a lot about his class. 5. Played Yugoslavian Top League for Red Star Club( Serbia ) in 2004-2005. Created a record of winning all the matches for Red Star Club. 6. World Championships in Yokohama in the year of 2009. 7. India VS England Series - Defeated Paul Drinkhall and Andrew Ruston. 8. Kuwait Open Championship 2009 - Qualified and lost in main draw to Ma Lin. 9. Qatar open Chamiponship 2009 - Qualified and lost in main draw to Wang Hao. 10. China Open 2009 - lost in main draw to Ta Ku( Japan ). 11. Defeated William Henzell (2006, Commonwealth Games silver medalist in mens singles) in the pre-quarter finals at Glasgow in commonwealth championship,2009. Ma Lin and Wang Liqin boosting their Table Tennis rubbers? Were Ma Lin and Wang Liqin boosting their rubbers in the recent videos? In this video, Ma Lin and Wang Liqin, the Olympic and multiple world champion respectively are seen doing some pasting in their hotel rooms before they head to the playing arena. Many Table Tennis enthusiasts suspected the bottle with the yellow cap. Let's know what you think. We'll post a follow up soon. Ex-international and world ranked player of India, Sujay Ghorpade, played for Cantebury (New Zealand) and helped them win the National Championship in 2001 beating Auckland. 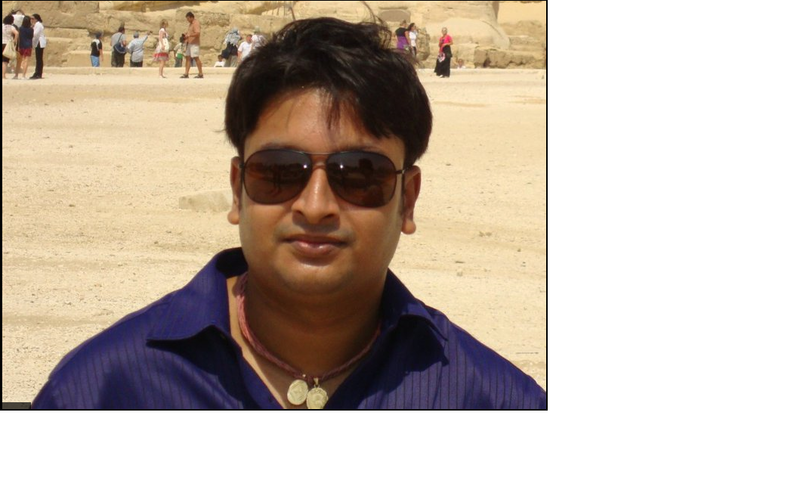 Sujay's brother, Kishore, is also based in New Zealand. 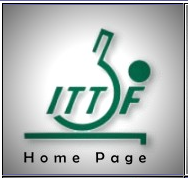 Abhay Prashal Indoor stadium, situated in Indore, has been included in the ITTF list of World TT hot spots. This is the only venue from India. There are three locations in the USA alone. 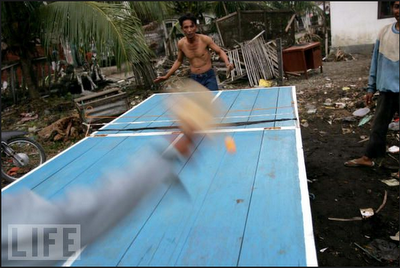 Two men play Table Tennis even as they were recovering from the devastating tsunami that hit Indonesia in 2005. We pray for the tsunami affected in Japan 2011 and hope that they recover to a normal life soon. Wish safety for all other countries that are at threat. It's official! The Britain team will feature at the 2012 London Olympics. The Men's and Women's team were given three host nation qualification places. 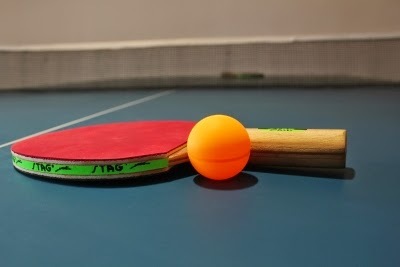 Earlier, there was a controversy and the British Olympic Association (BOA) had asked the British Table Tennis Federation (BTTF) to prove its ability (read medal winning prospects). It now appears that the Federation was able to demonstrate its potential. 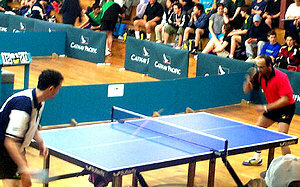 The British Table Tennis team had not managed to qualify from the various international events. BOA CEO, Andy Hunt is now satisfied and said that the BTTF had demonstrated that they have laid "solid foundations to maximize the opportunity of competing at a home games."